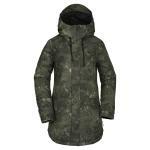 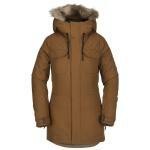 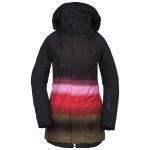 All the latest Winter Women's Snowboard Jackets from all our favourite snowboard brands. 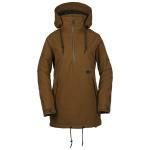 Stay warm and dry on the mountain with our range of waterproof, breathable snowboard jackets. 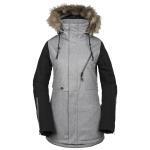 If you need help choosing the perfect snowboard pants to compliment your jacket our friendly staff are in-store 7 days a week, feel free to give us a call!